(Natural News) In honor of World Environment Day, the U.N. is calling on decisive action to stem one of our planet’s biggest environmental threats: plastic pollution. 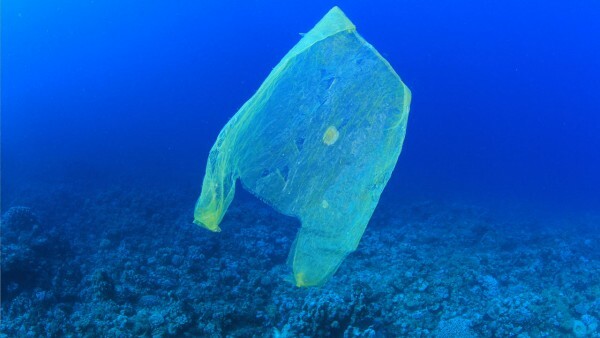 The statistics are mind-blowing: 8 million tons of plastic end up in our oceans and seas each year. The number of microplastics found in the ocean outnumber the stars in the galaxy, and the problem has grown so bad that experts predict our ocean will contain more plastic than fish by the year 2050.